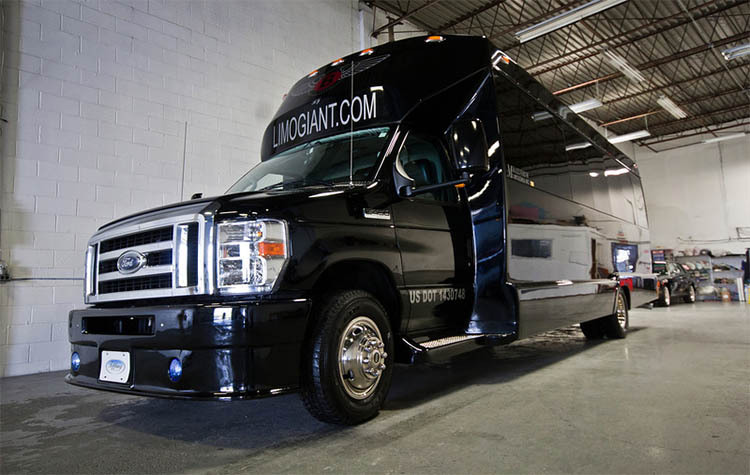 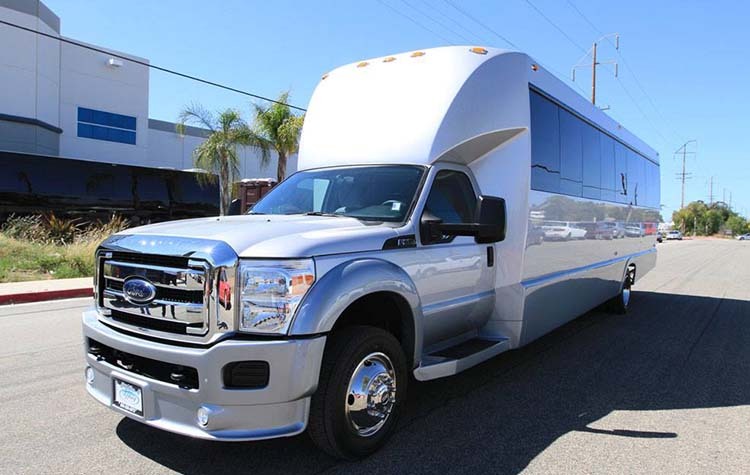 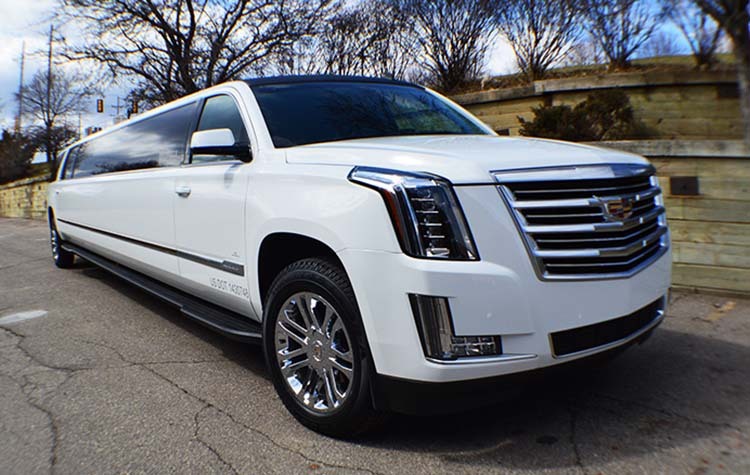 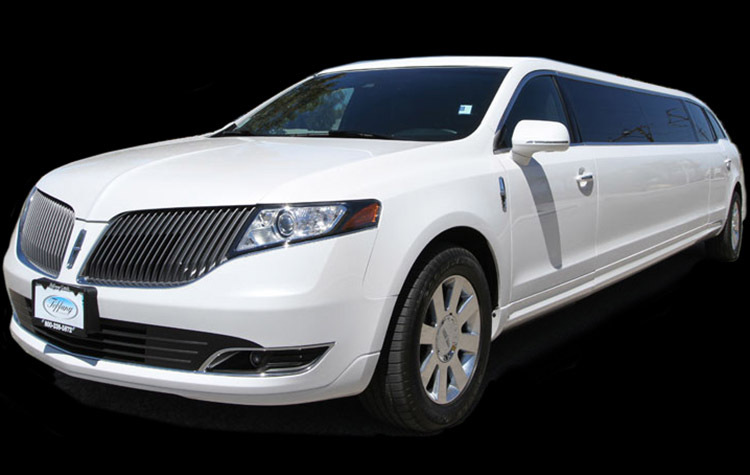 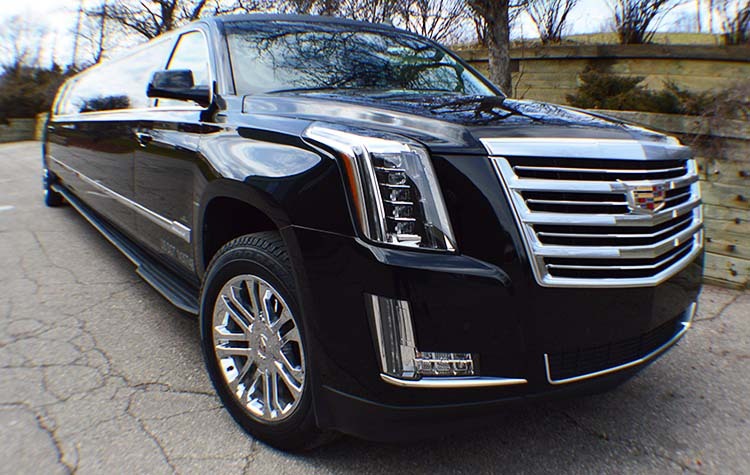 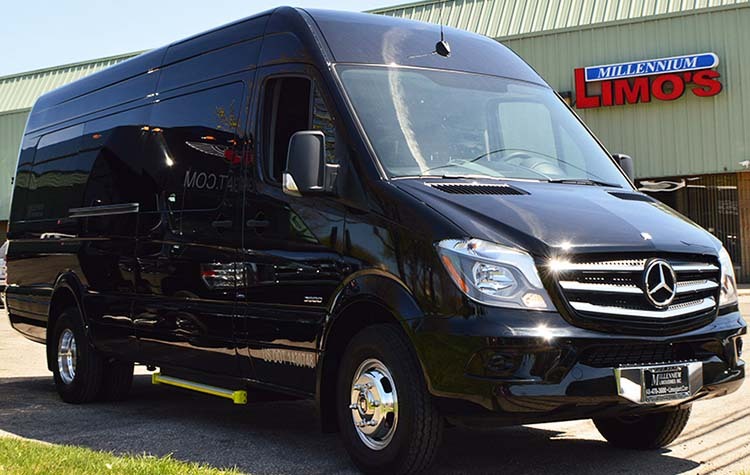 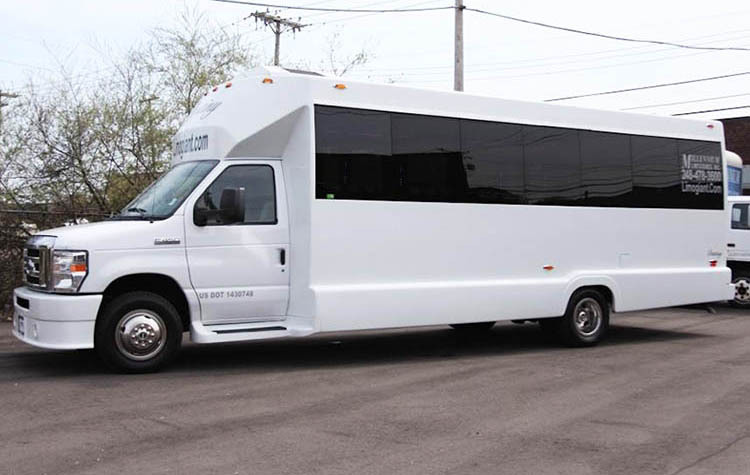 This luxurious Limo Bus seats up to 24 and is offered in Black or White! 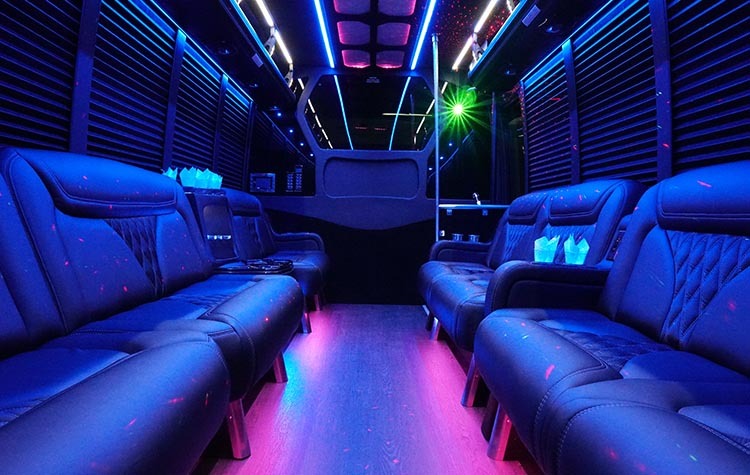 A perfect option for medium to large sized groups this vehicle features a 2000 watt stereo system, LED lightshow that syncs with the music! 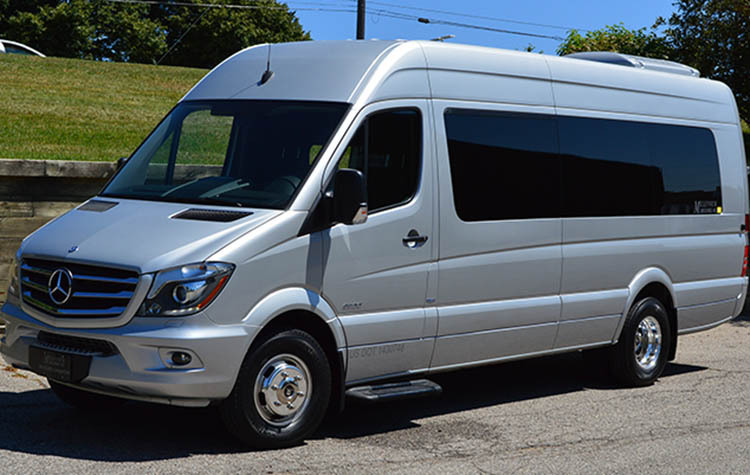 hardwood dance floor, ostrich skin trimmed leather wrap around interior, as well as a bar/bottle station that can securely hold your favorite bottles as well as keep your drinks cold! 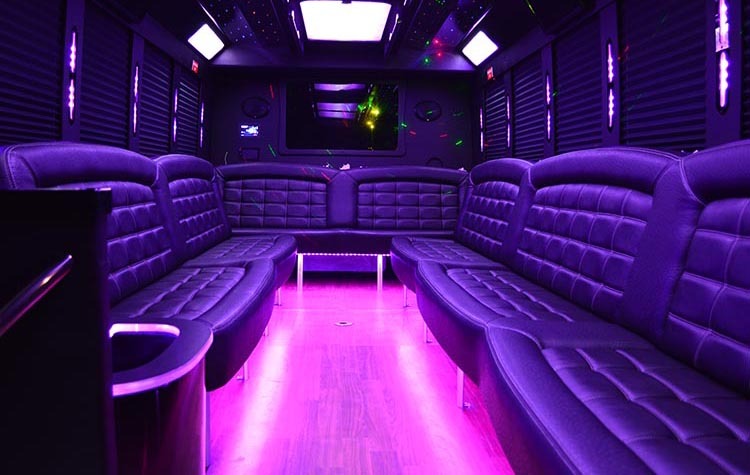 This state of the art Party Bus is our most popular size so don’t hesitate, make your reservation today!